Nootropics are fast becoming a supplement trend in its field, offering a substance which professes to improve cognitive function, motivation, and memory. This particularly appeals to the millennial, usually those with fast-paced and highly-stressed careers. Modafinil has long been the nootropic of choice, providing healthy individuals with a performance boost. However, a new nootropic is currently causing waves for the supposed faster and quicker-acting benefits which it possesses when compared to modafinil; this new supplement is Flmodafinil. Users of the Flmodafinil supplement state that as well as being a faster-acting drug it also enables the user to experience fewer side effects, providing an overall better experience and performance boost. But just what makes Flmodafinil different to Modafinil? Out of around 287,501 clinical trials currently being assessed through clinicaltrials.gov, one trial which has been present since 2015 is based around the new nootropic Flmodafinil. The supplement was first created over 30 years ago in 1986 when an application for a patent was first initiated. In the present day, no one is completely aware of the effects of Flmodafinil, and so users should perhaps treat its usage with caution. It does seem unusual that despite three decades passing, there is yet to be a substantial amount of information to be known about the drug. Some facts about Flmodafinil are known and are useful to digest if you are considering ingesting the supplement. Firstly, through research Flmodafinil has been described as possessing increased bioavailability in comparison with Modafinil. The chemical structure of Flmodafinil is C15H13F2NO3S while its scientific name is actually 2 [bis(4flurophenyl) methylsulfinyl] – acetamide. You may sometimes find that Flmodafinil is known as either Lauflumide, CRL-40,940, Bisfluoromodafinil, bis-(p)-fluoromodafinil or N-deshydroxyl Fladrafinil. The Molecular weight of Flmodafinil is 309.3308 while the CAS Number is 90280-13-0. Flmodafinil may be ingested either through a tablet or through a capsulated powder or a water-soluble powder. There are many similarities between the nootropic supplements Modafinil and Flmodafinil, mainly through the effect which each substance has on performance, cognitive function, motivation, and memory. However, there are few actually recorded differences, with the primary difference being the higher level of bioavailability present within Flmodafinil. Users have reported that Flmodafinil is a faster-acting nootropic, however, possessing fewer side effects than Modafinil. The online hype describes Flmodafinil as being a new and improved version of Modafinil. Unsurprisingly, the original creators of Modafinil, namely Laboratorie Lafon, has begun to develop Flmodafinil in a pursuit to maintain the competition within their reach. The substance is currently being tested in a tablet form in addition to a powder substance which is mixed with water to help heighten the speed of absorption. A second substance which is known as CRL-40,941 is additionally being developed by Laboratorie Lafon. Across all nootropics or smart drugs, Modafinil has long been known as the leader in its field, providing supercharged ability within the professional and creative working environments and heightening the performance which you exude. The supplement stimulates your central nervous system and is sometimes classified as a eugeroic which promotes wakefulness and turns-on your brain to increase your awareness, vigilance and cognitive functions. Caffeine is another eugeroic which acts in a similar yet milder manner. A spark of energy bursts out of the supplement in order to increase your reaction time, offering the user a safe, potent and long-lasting stimulant. Modafinil, along with other smart drugs, has become popular amongst professionals who work long hours in highly stressed careers as well as becoming popular with creative individuals who desire an enhanced level of creativity and executive functions. The FDA provides that Modafinil is only to be used for sleep disorders such as narcolepsy, in addition to other medical conditions such as fibromyalgia, multiple sclerosis, and chronic fatigue syndrome. The drug is allowed to be prescribed for these conditions in many countries, but is widely used more as a stimulant underground, a use of Modafinil which the FDA will more than likely never sanction. However, Cephalon Inc., who owns Modafinil has promoted the stimulant properties of the supplement, understanding that the non-prescribed usage of Modafinil is more than likely higher than its prescribed usage. This did lead to legal action against Cephalon, which resulted in the company paying several millions of dollars. 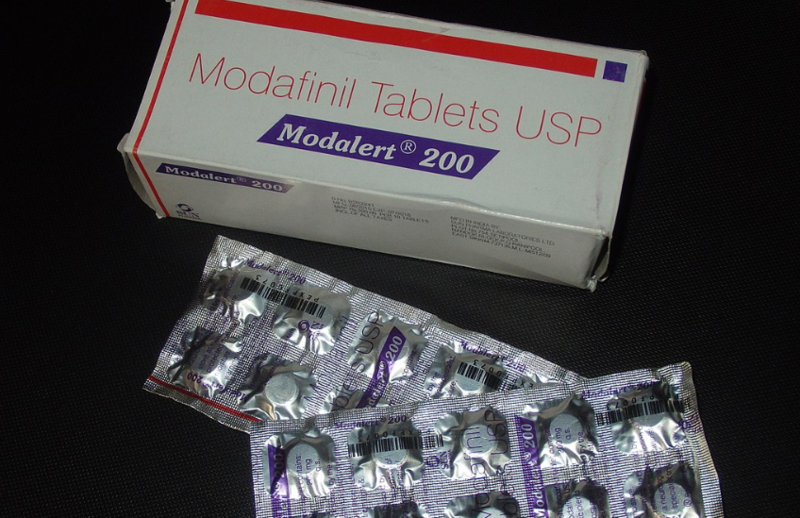 Finding underhanded methods of acquiring Modafinil has led to individuals ordering from online websites such as AfinilExpress.com. Despite this, the law surrounding Modafinil is opaque, to say the least, so always check current laws in your country. The usual method of acquiring Modafinil is of course through gaining a prescription from your doctor, after being diagnosed with a medical condition such as narcolepsy or alternatively medical conditions such as fibromyalgia, multiple sclerosis, and chronic fatigue syndrome. However, the drug is very expensive even with a prescription. The brand names you will discover are Provigil® and Nuvigil® where each tablet will cost you up to $51 each. This cost will soon escalate with regular usage. The most common way of acquiring Modafinil for stimulant usage is through purchasing online. Countries such as India possess relaxed medical laws and so can legally sell the drug without a prescription. Furthermore, you will find the supplement cheaper as the generic brands such as Modvigil and Modalert cost between $0.80 to $2.80 per tablet, providing the same dose and the same high quality but without the expensive branding. Alternatively, brands such as Waklert and Artvigil cost similar amounts of only $0.90 to $2.50 per tablet. Therefore, it is much cheaper to buy Modafinil online even if you qualify for a prescription. Modafinil and Flmodafinil are generally the same drugs, although there are some slight differences. Firstly, Modafinil comes in several versions. Racemic Modafinil includes brands such as Modvigil, Provigil ®, and Modalert and is the standard variety, with each tablet offering 200mg. The substance contains both R-modafinil and S-modafinil within the same mixture and represents both the right-handed version and the left-handed version of the drug which are each called enantiomers. Alternatively, Enantiopure Modafinil only possesses one of these enantiomers, although it contains a pure concentration of it. This usually involves the R-modafinil enantiomer as it has shown to be more effective and much stronger than its counterpart. This is usually referred to as armodafinil which includes brands such as Waklert, Nuvigil ®, and Artvigil. Be aware, however, that as the compound is much stronger and much purer, the dose will no doubt be smaller. On average, the enantiopure modafinil drug which contains a pure R-modafinil compound will contain 150mg. The same result will more than likely be achieved with a lower dose of enantiopure modafinil in comparison to a 200mg Racemic Modafinil dose. A third version of the supplement is Modafinil derivatives, which is solely a derivative and not an enantiomer. A derivative ensures that the original compound is used, although it is modified in a specific manner. This involves making adaptations to the molecule in order to make the substance better in some way and is derived from the original compound. A Modafinil derivative must be derived from Modafinil exactly, being labeled a first-order derivative. Derivatives are commonly used within medicine, with Aspirin being a good example to consider. Being derived from the salicylic acid compound, which is naturally found within the bark of a willow tree, a researcher from the turn of the Twentieth Century discovered that the compound could be modified. It was found that through adding an acetyl chemical group, the compound became more potent and additionally became more bioavailable to the body. Flmodafinil is, in fact, a Modafinil derivative. Being a similar substance to Modafinil, two fluoro-groups are additionally attached to the compound, resulting in achieving an increased level of bioavailability. Subsequently, this ensures that the digestive tract absorbs a greater percentage of the drug and means that smaller doses can be administered. 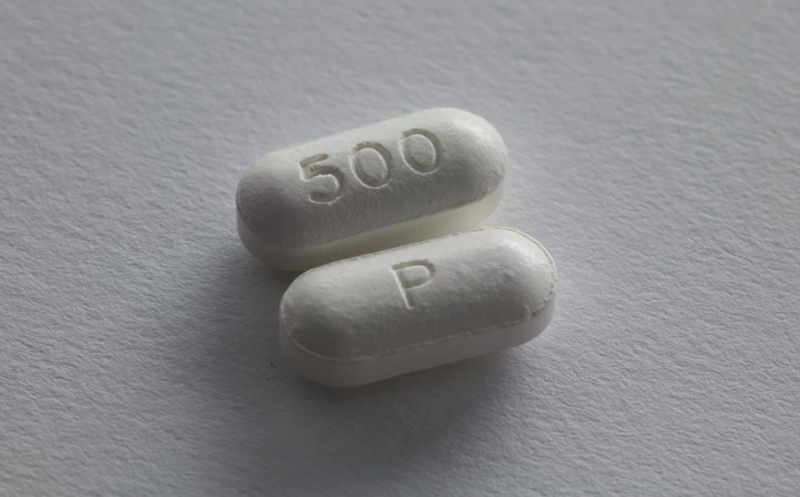 Studies have shown that Flmodafinil possesses the benefits of being an antidepressant in addition to being anti-aggressive. Furthermore, the drug is neuroprotective and is a dopamine reuptake inhibitor. 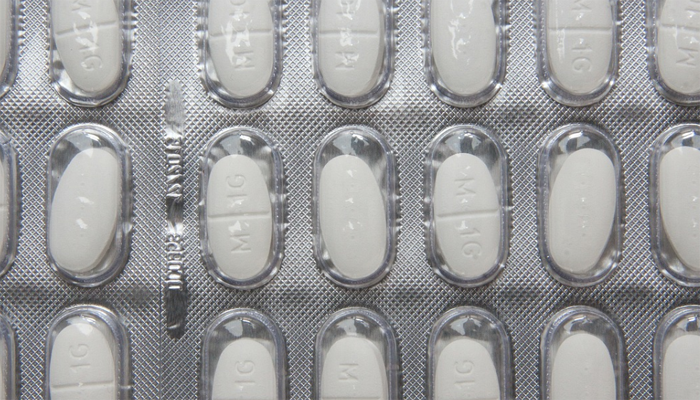 Flmodafinil was drug patented in 2013, and clinical trials have ensued since 2015. Despite users claiming that Flmodafinil is a stronger and faster-acting drug with fewer side effects when compared to Modafinil, there is currently no hard evidence to support this. Studies are yet to prove that Flmodafinil is a better version of Modafinil. Where Flmodafinil is still being trialed, Modafinil is a licensed drug, albeit for certain medical conditions as opposed to being used as a stimulant. Despite suggestions that Flmodafinil is more bioavailable than Modafinil, is there any need for the supplement to possess this capability? Modafinil is available in 200mg dosage and is effective enough to boost energy levels, heighten productivity and treat a wide range of sleeping disorders along with helping other medical conditions. Modafinil provides a low dosage yet an efficient and effective supplement which provides benefits for numerous people globally, providing the drug is sensibly used. Therefore, as experts in our field, we would recommend using Modafinil. While a new and improved variety of Modafinil in the form of Flmodafinil would be an impressive feat for science and would enable users worldwide to benefit greatly. However, until clinical trials test Flmodafinil thoroughly, it is best to continue to use the supplement which users already know and love. If any developments occur in the study of Flmodafinil, we will be the first to inform you.